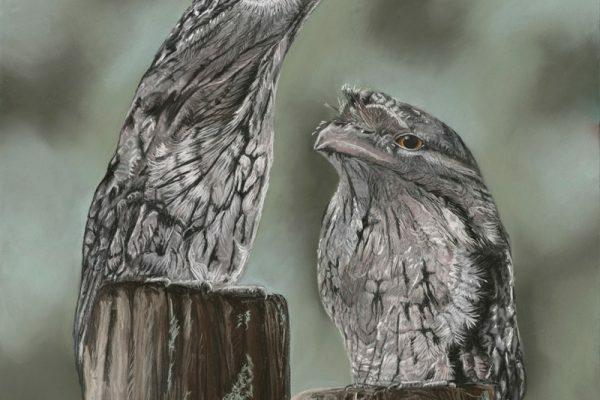 Cathy Howie – Queensland Wildlife Artists Society Inc. I had a mix of city and country childhood, with my fondness memories of running around on the backs of Stradroke island, exploring and collecting many objects and fishing with my family. While i can remember always having paper and pen in my hand it was not until my adult hood that a interest in the fine arts developed. I enjoy paintings a variety of subjects, but Australian Flora and Fauna are my main passions. During my time as a volunteer wildlife i meet some amazing wildlife carer and vets and my knowledge of our local wildlife habitats increased. 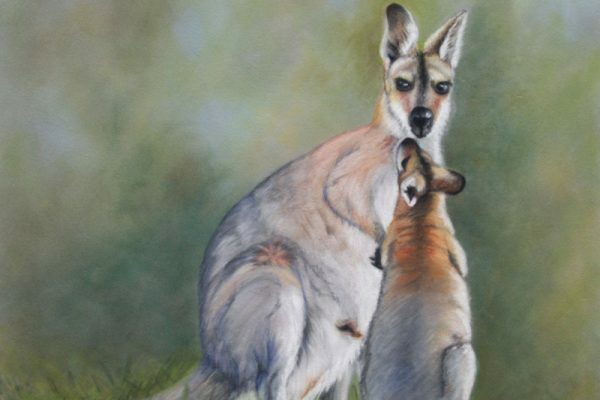 At the same time i started art classes with Philip Farley and my interest in painting Australian Wildlife was furthered fuelled. 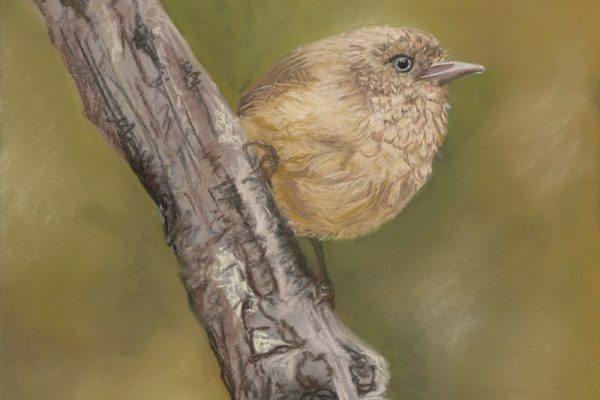 With starting my family, i gave up my wildlife rescue and decided to further my interest of local fauna and flora through my paintings. I enjoy painting in a variety of mediums, Acrylic and Pastel been my main medium of choice. However i am constantly exploring different mediums and surfaces, attending a variety of workshops to develop my stills and learn from some amazing and passionate artist.